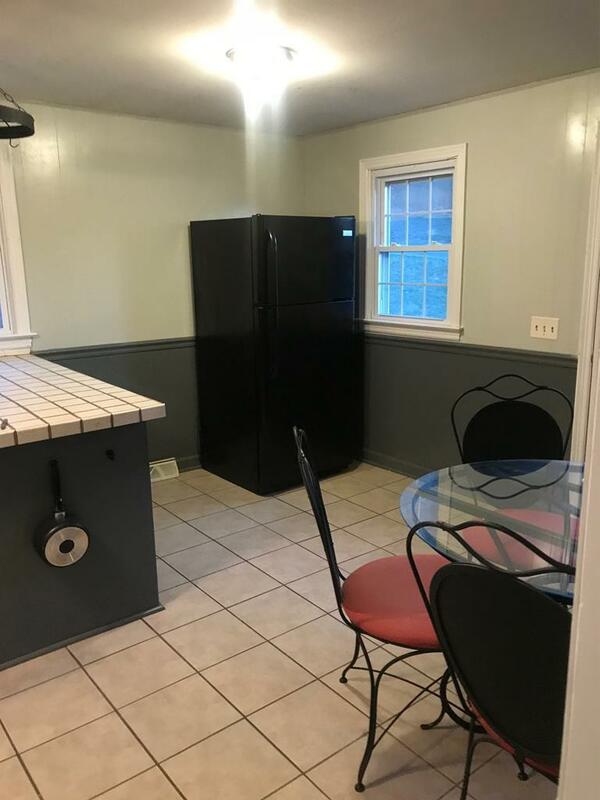 Move in Ready with lots of new upgrades! 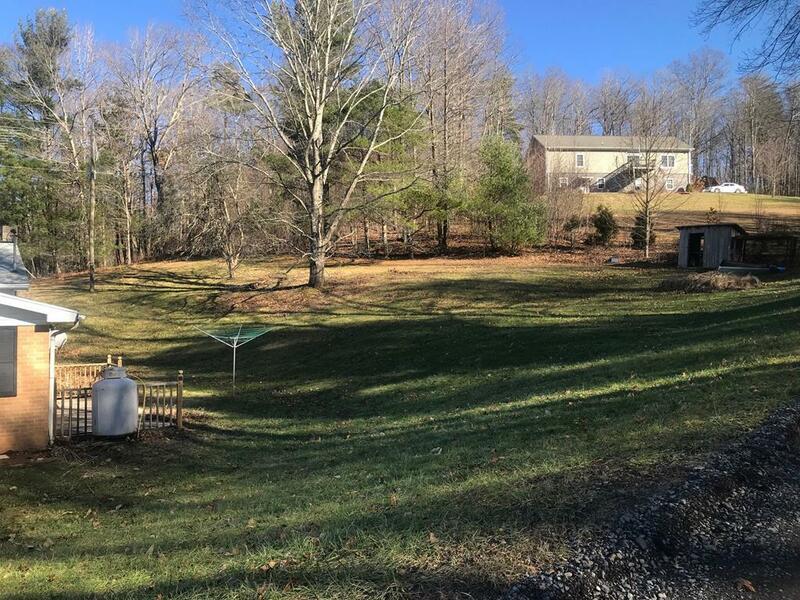 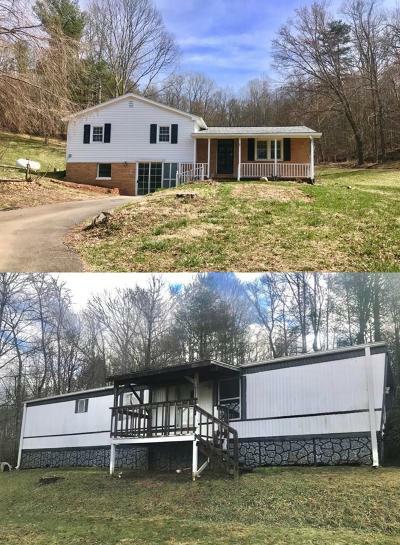 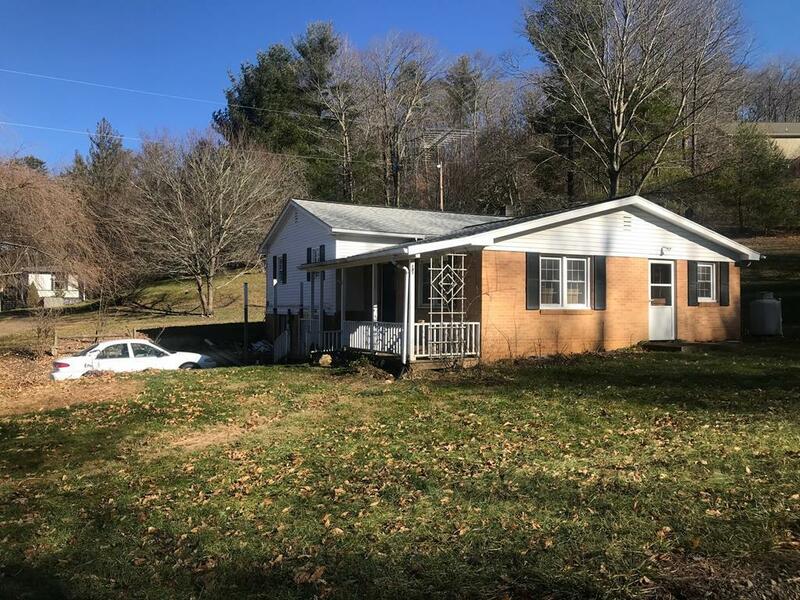 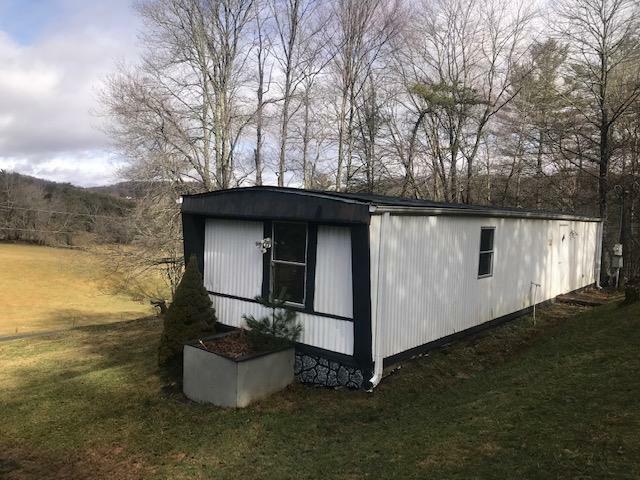 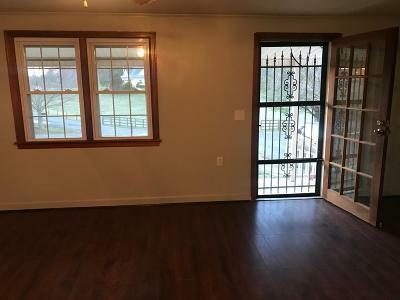 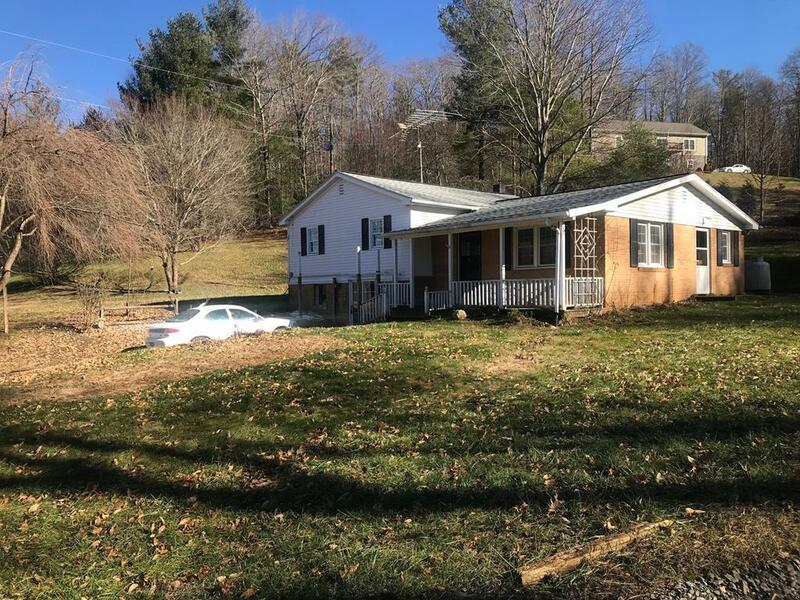 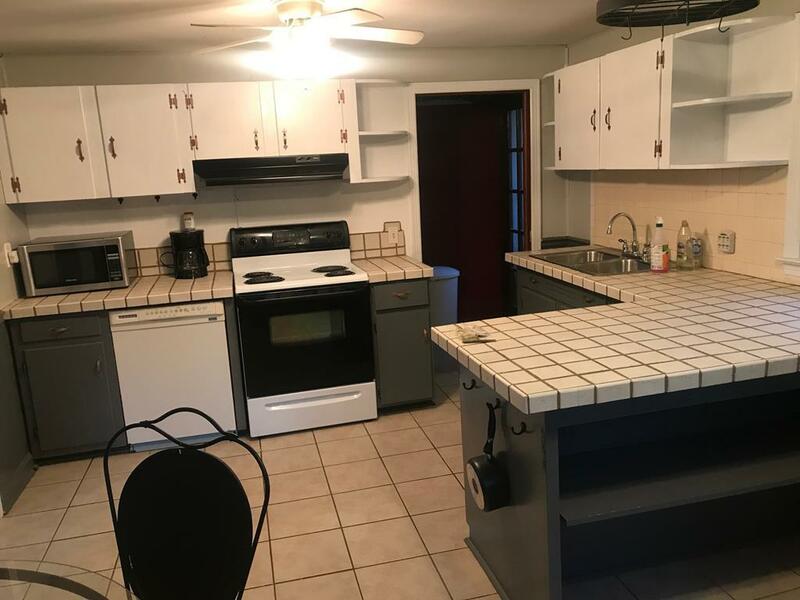 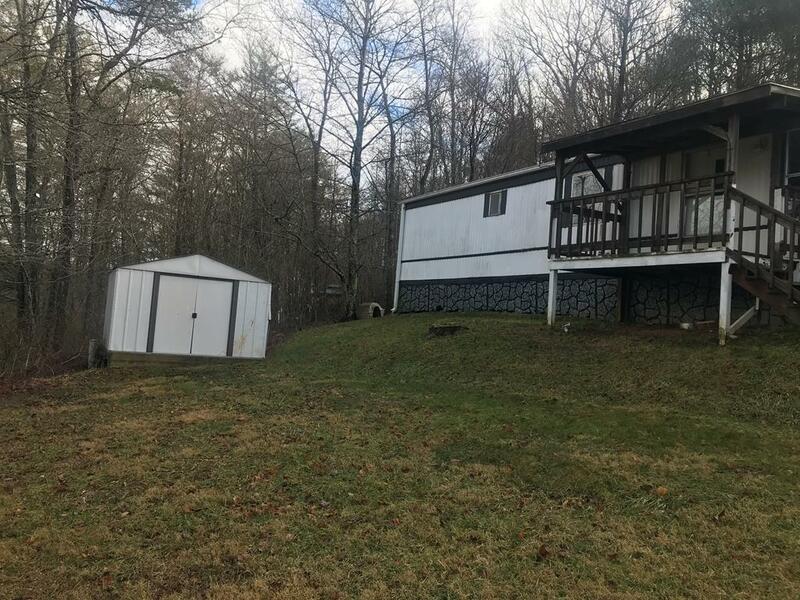 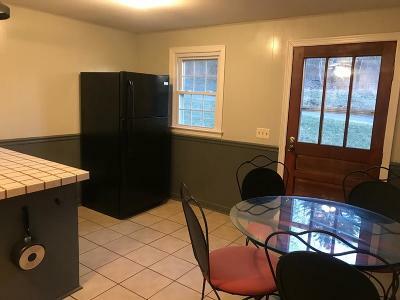 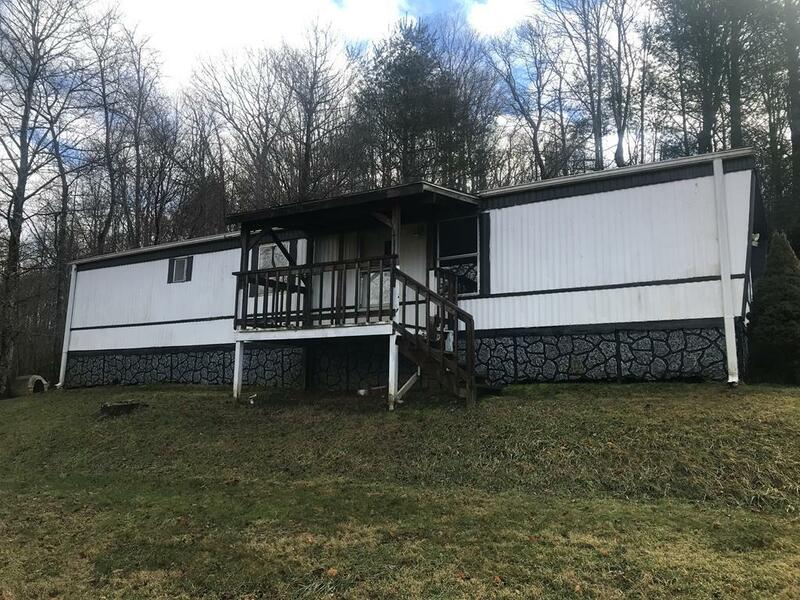 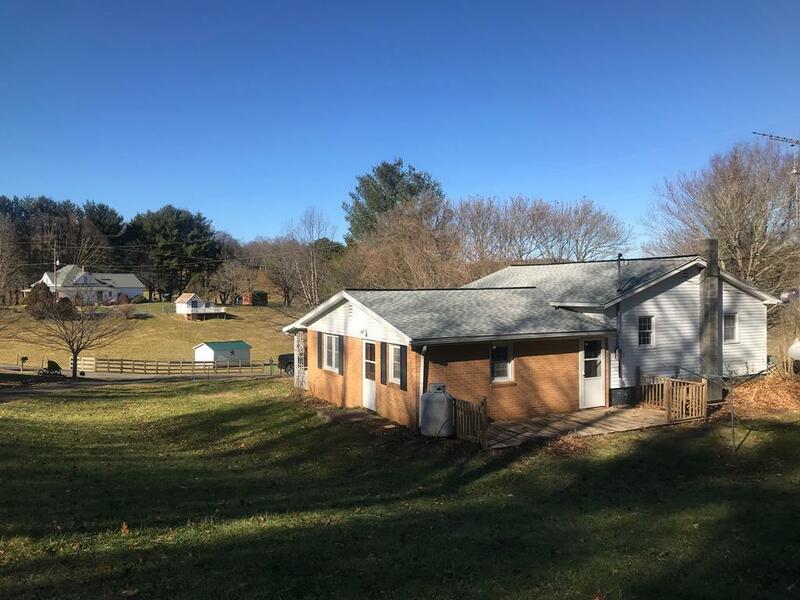 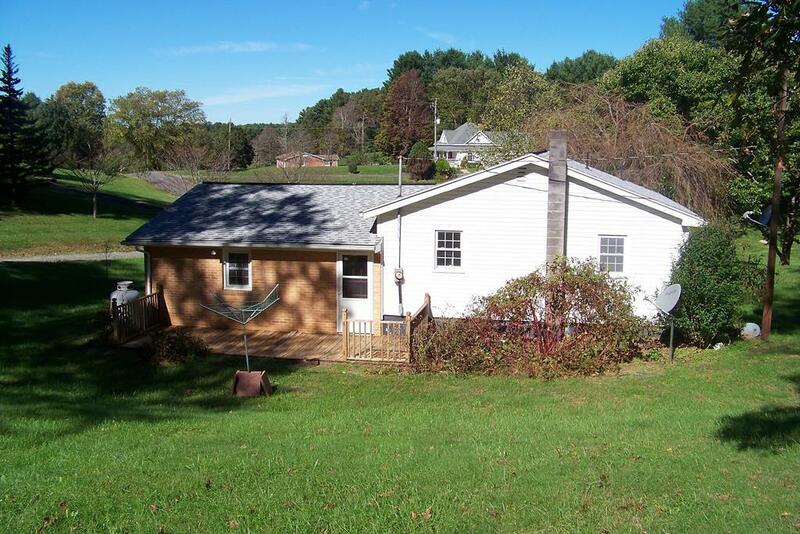 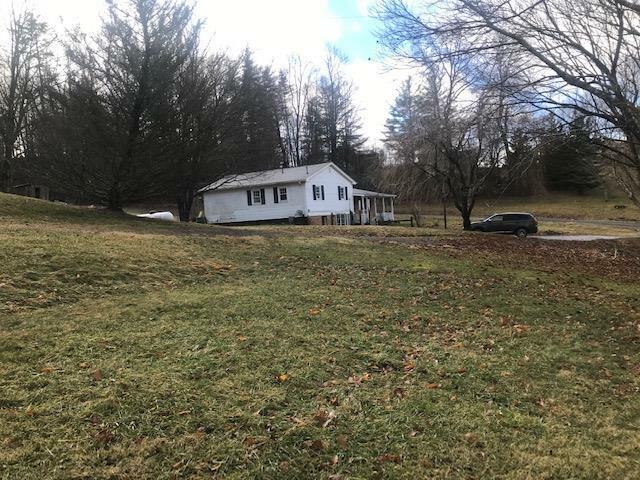 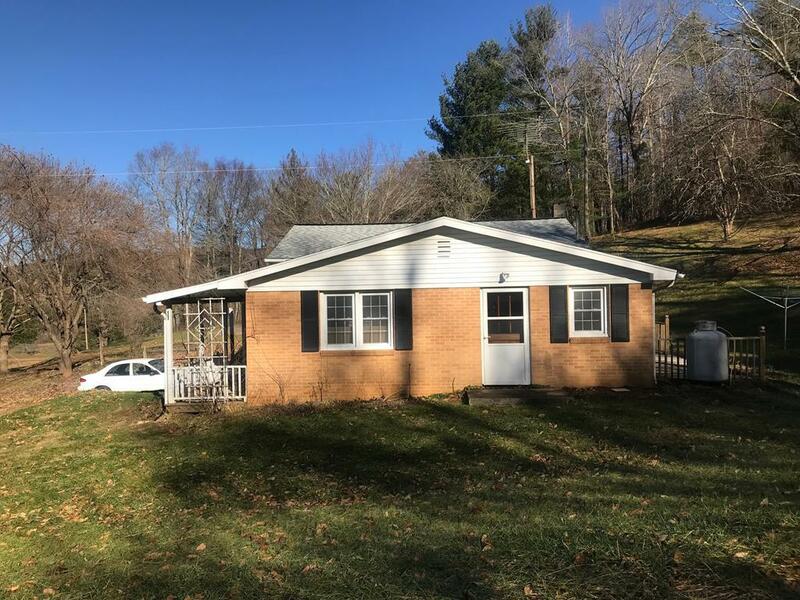 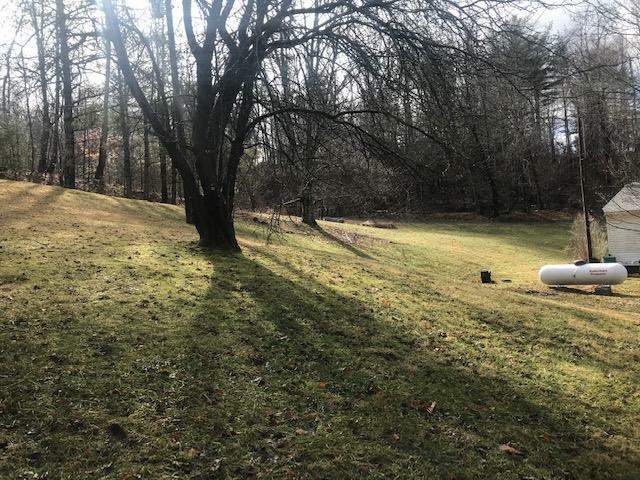 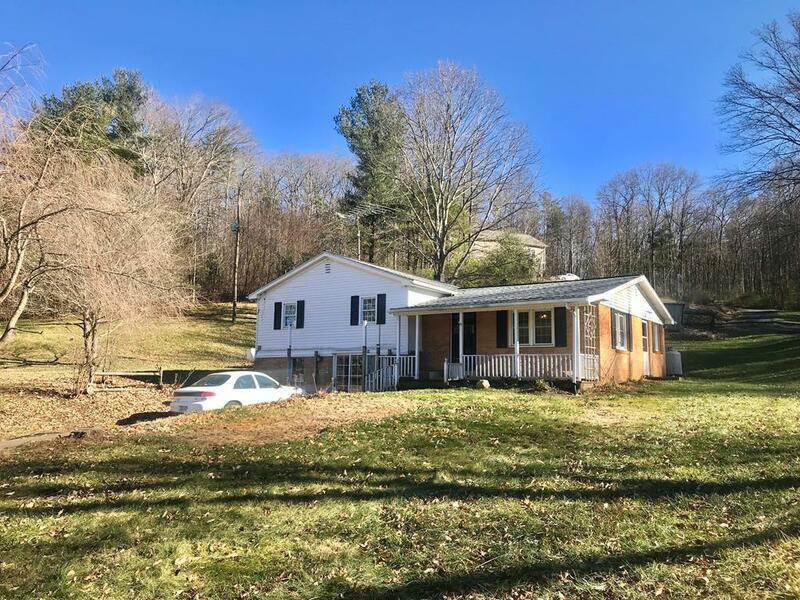 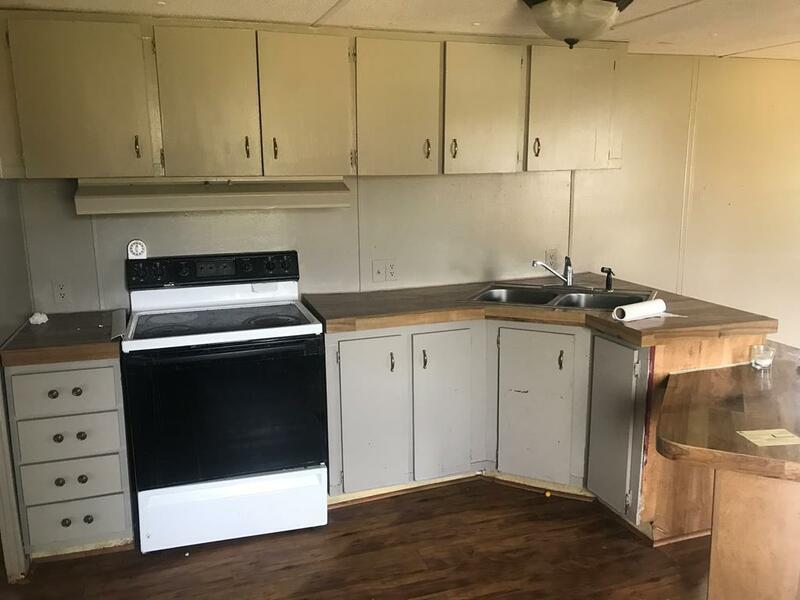 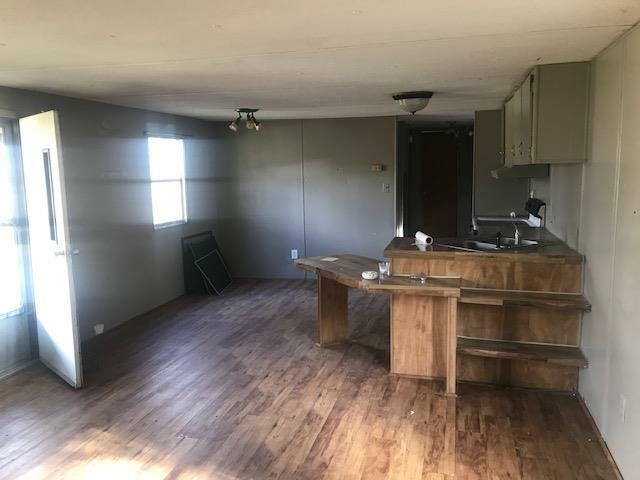 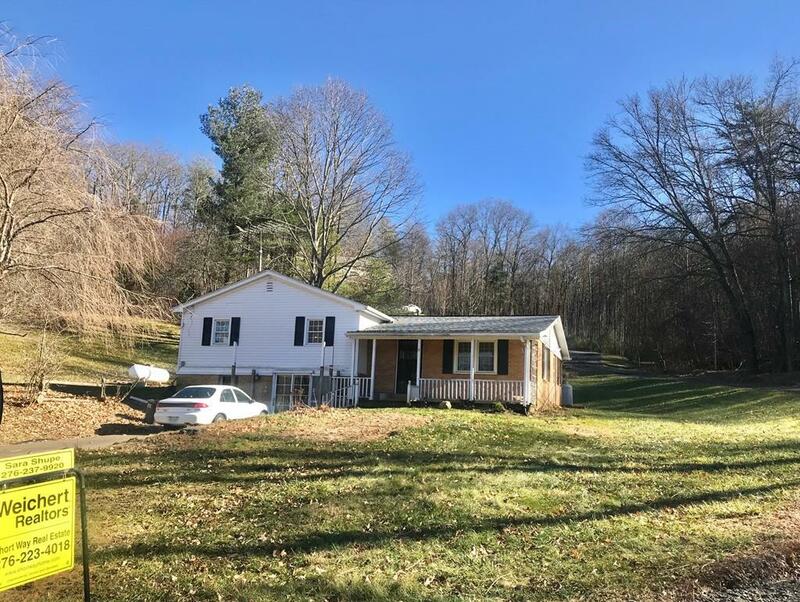 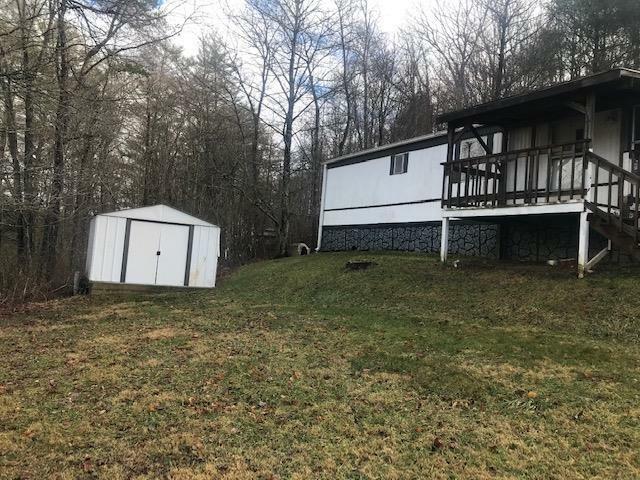 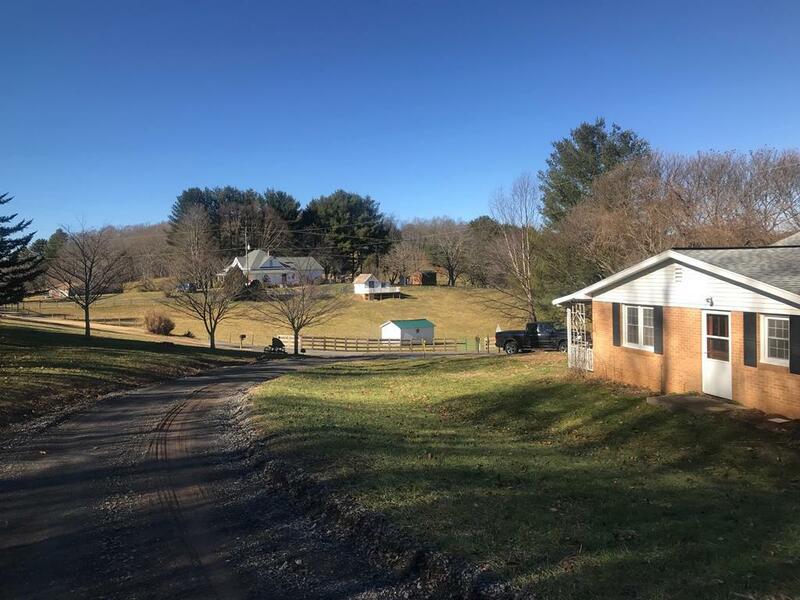 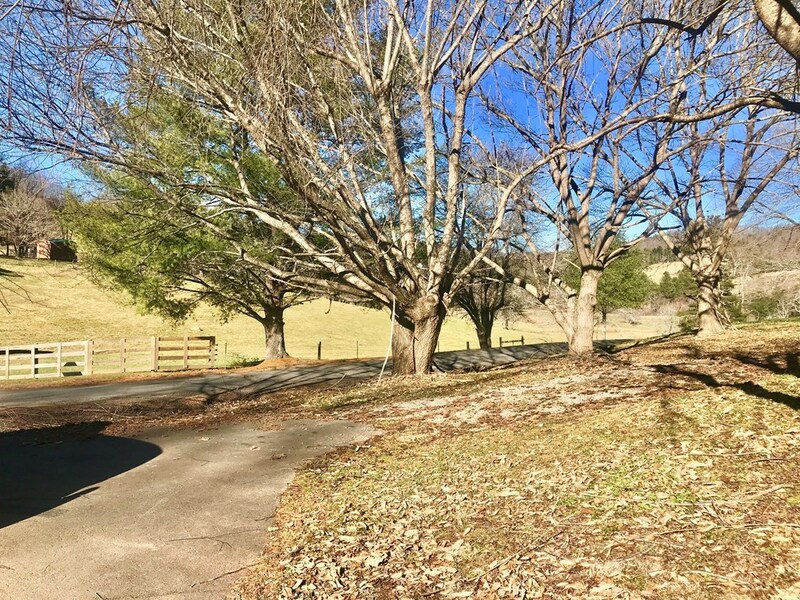 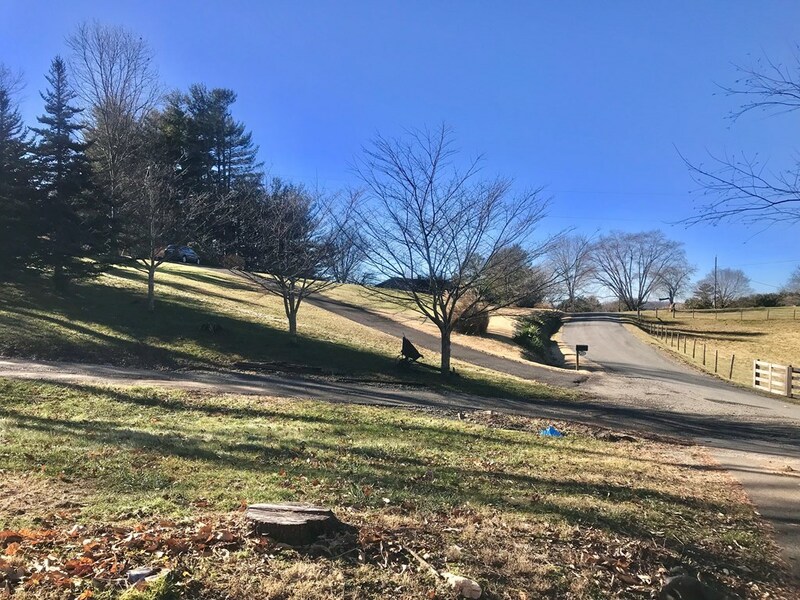 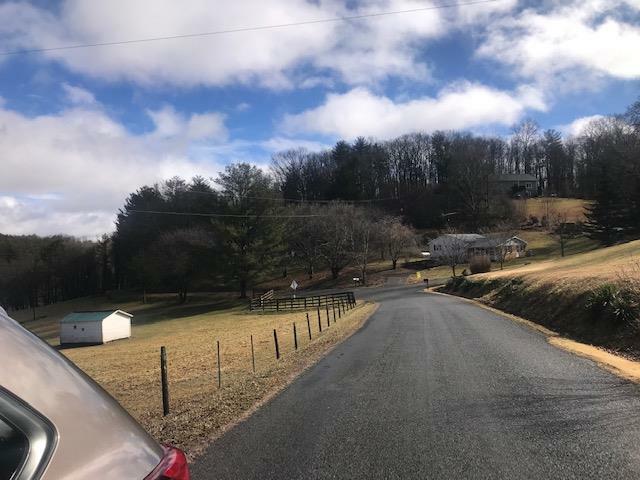 3 bed/2 bath home with a great country view. 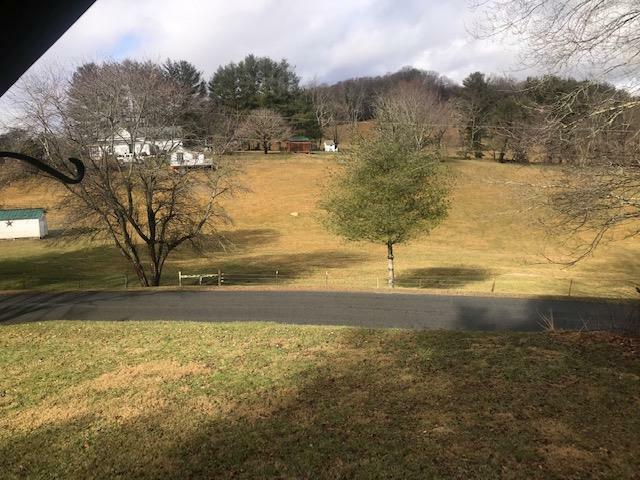 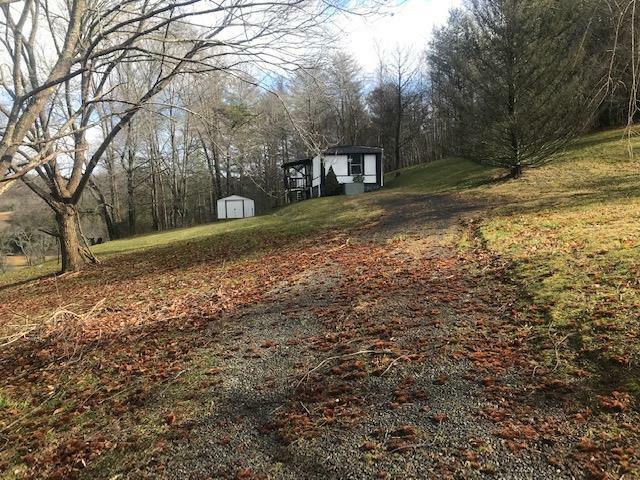 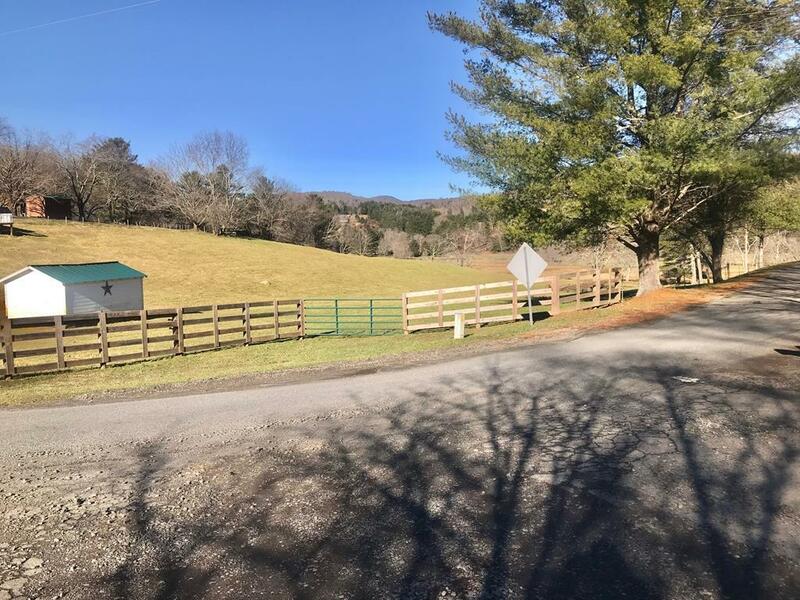 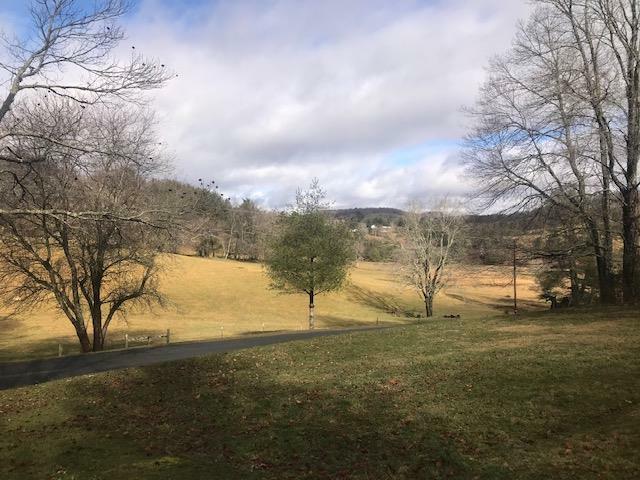 Minutes from Galax, and the Blue Ridge Parkway! 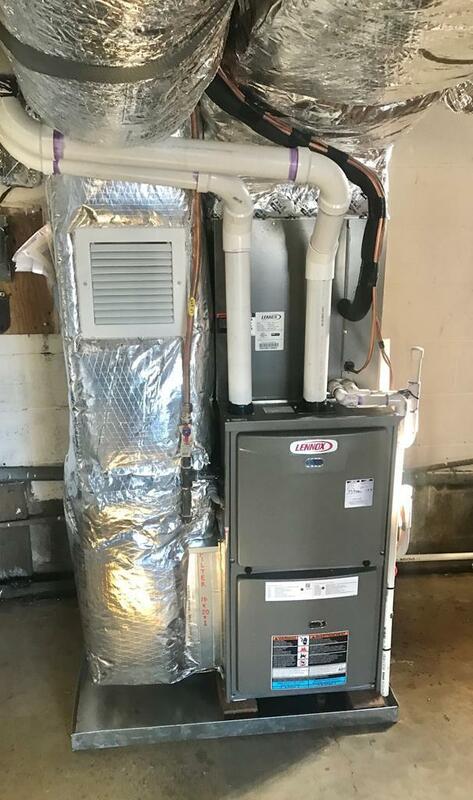 Brand new heat pump with propane backup. 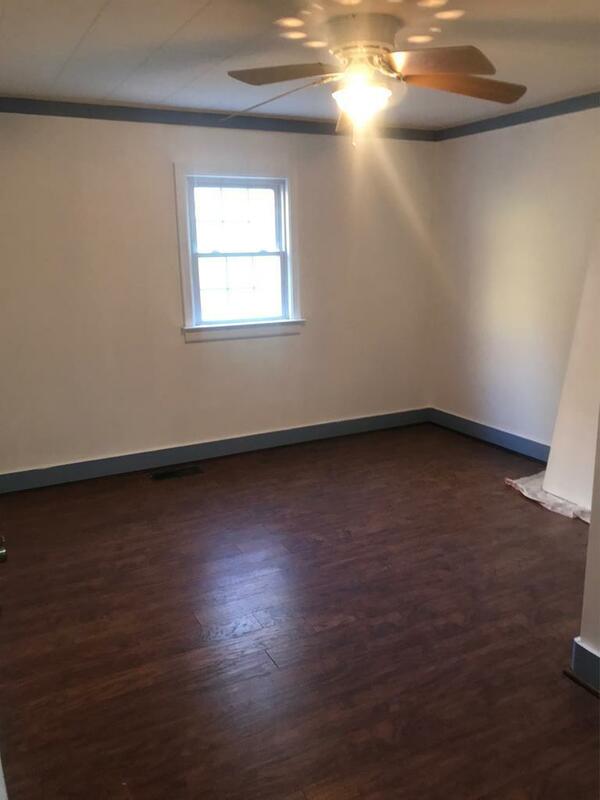 Newer laminate flooring in living, hall, and bedrooms and all rooms freshly painted. 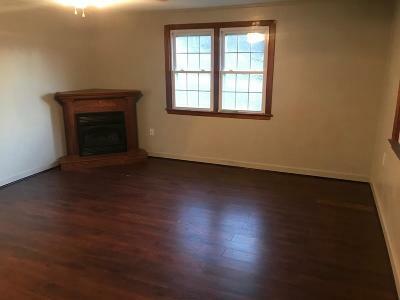 Propane gas log corner fireplace in living room opens up to eat in kitchen with tiled counters and under bar storage. 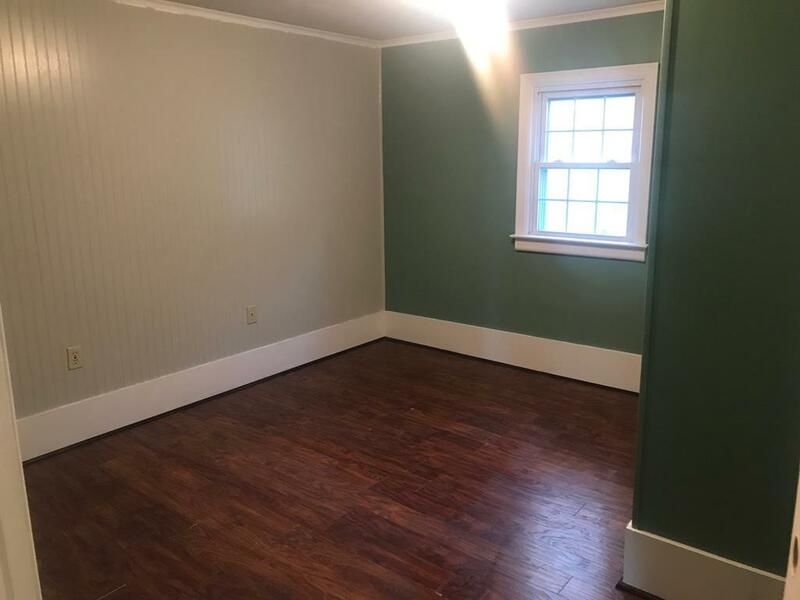 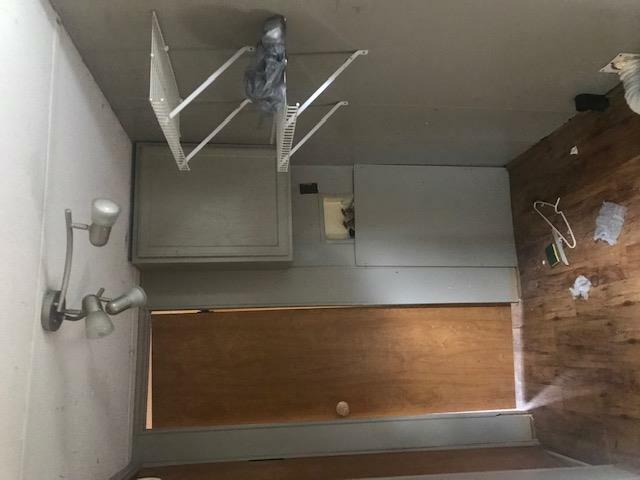 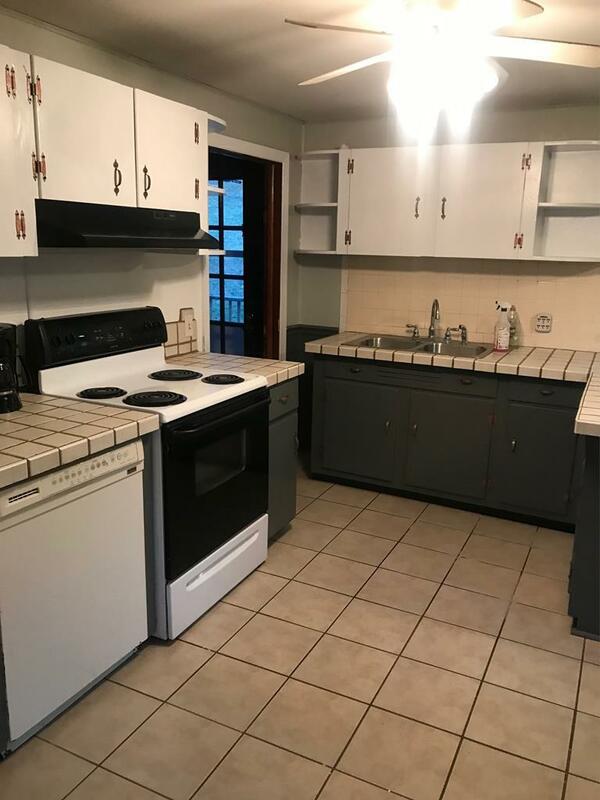 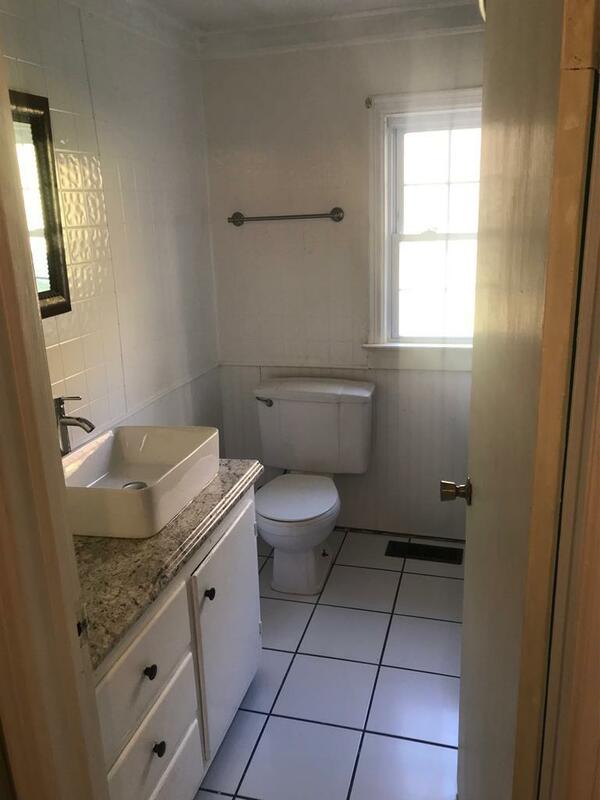 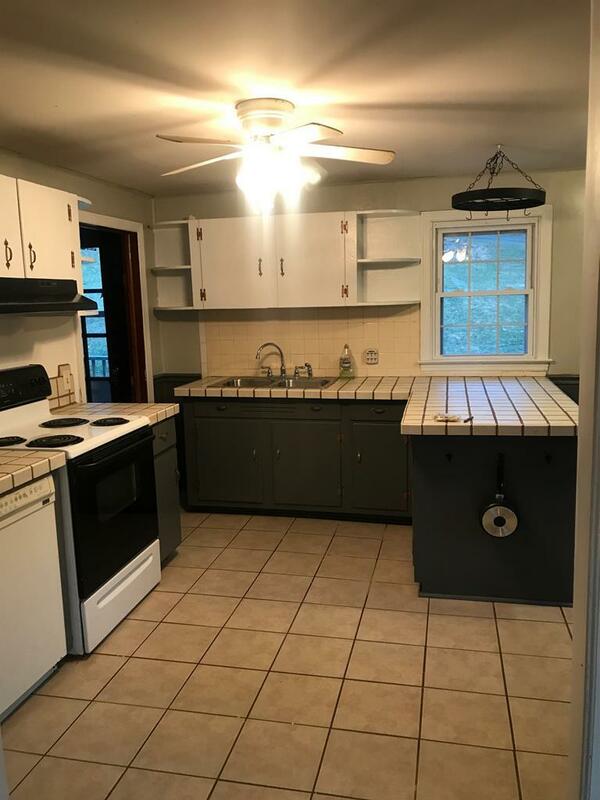 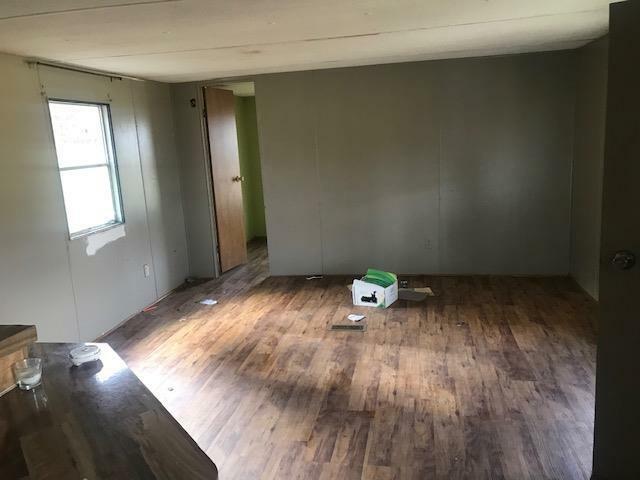 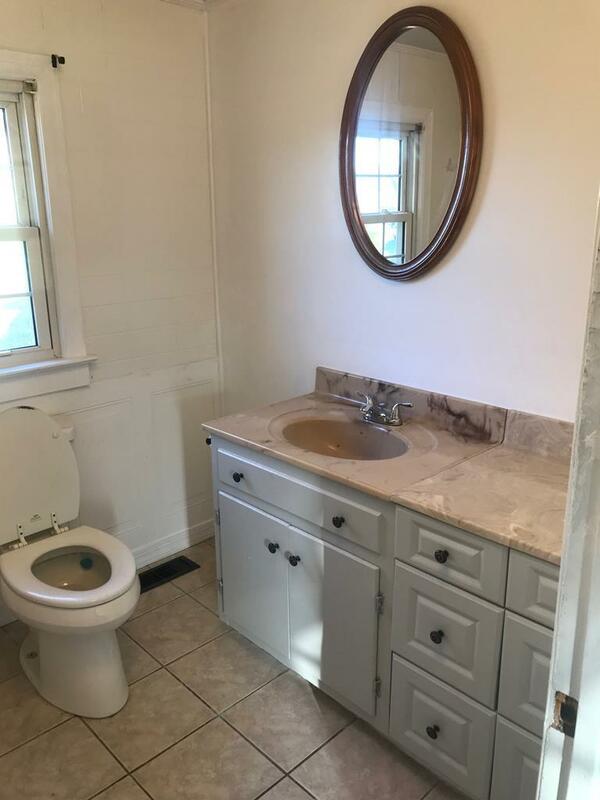 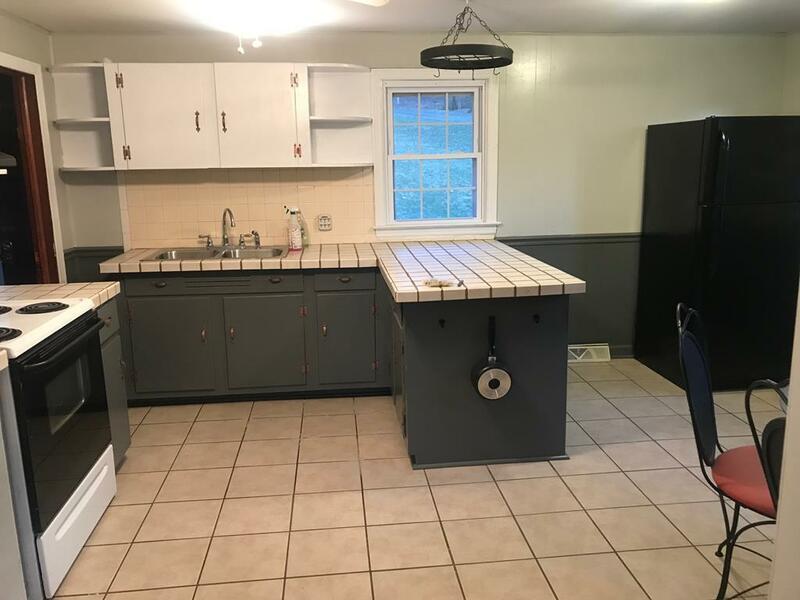 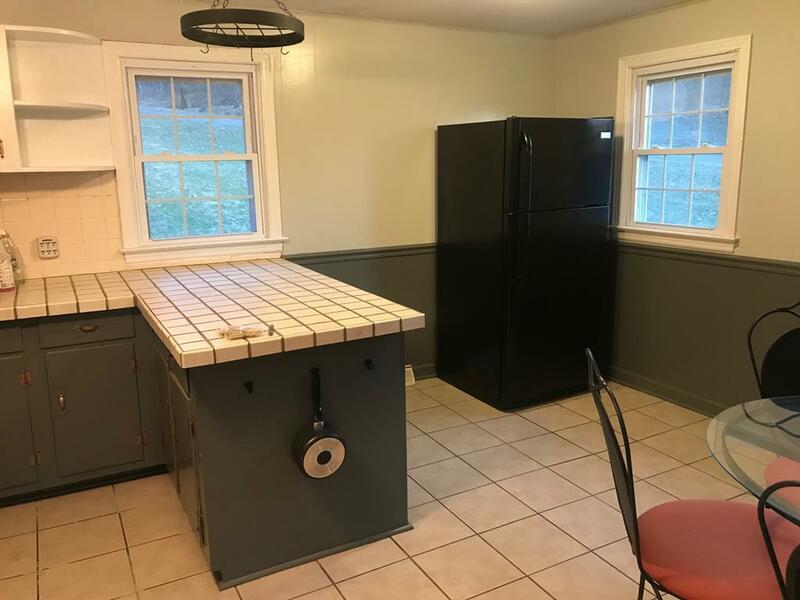 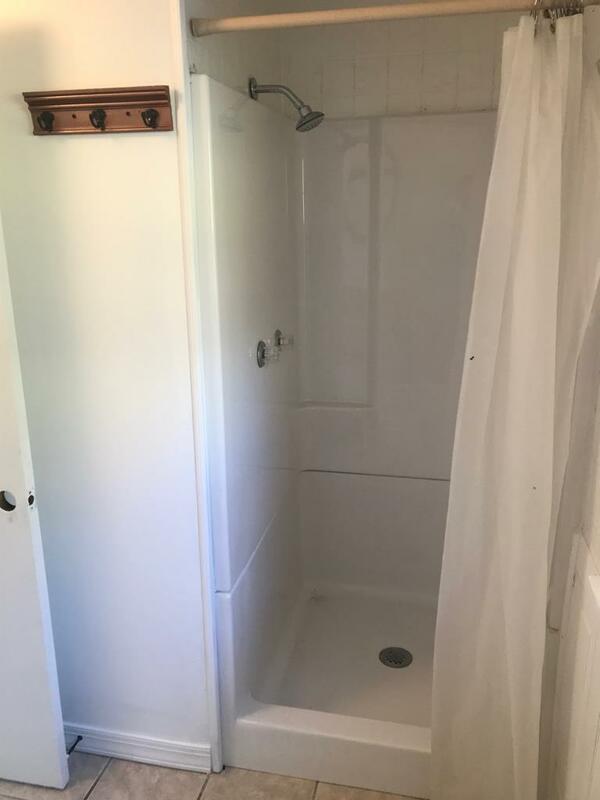 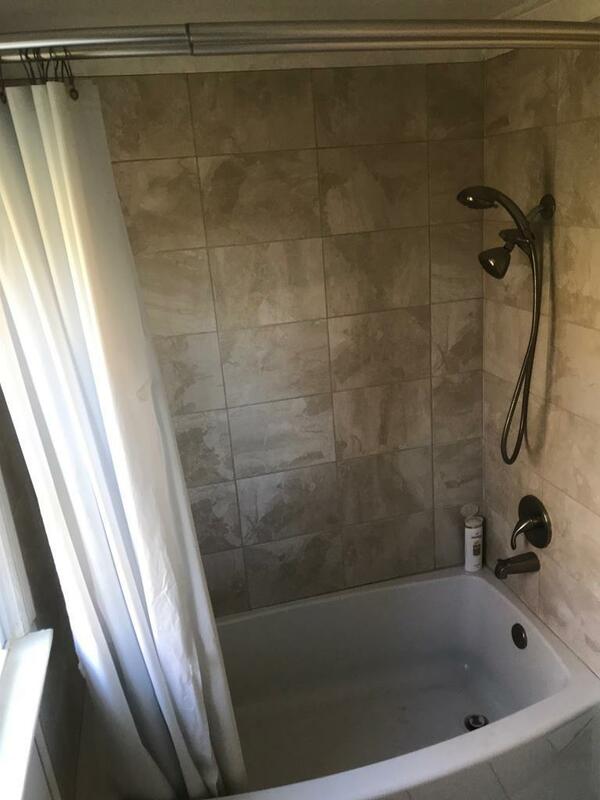 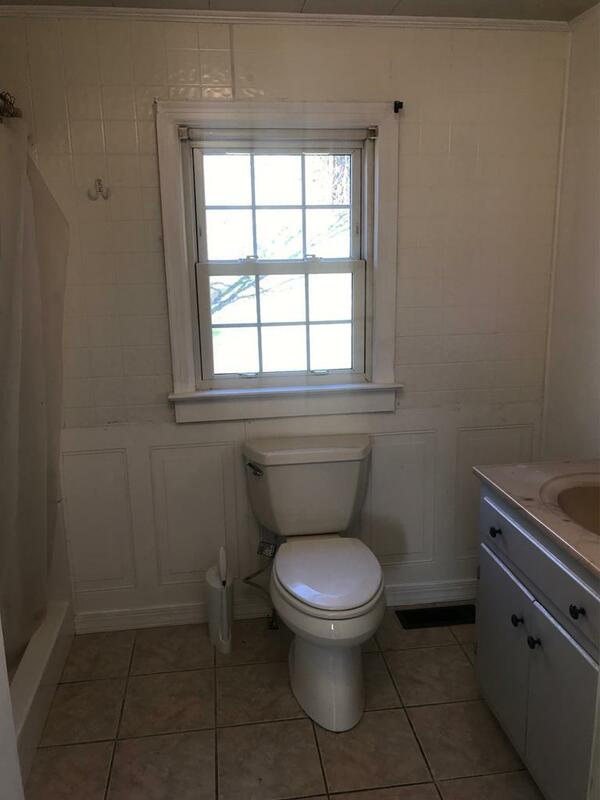 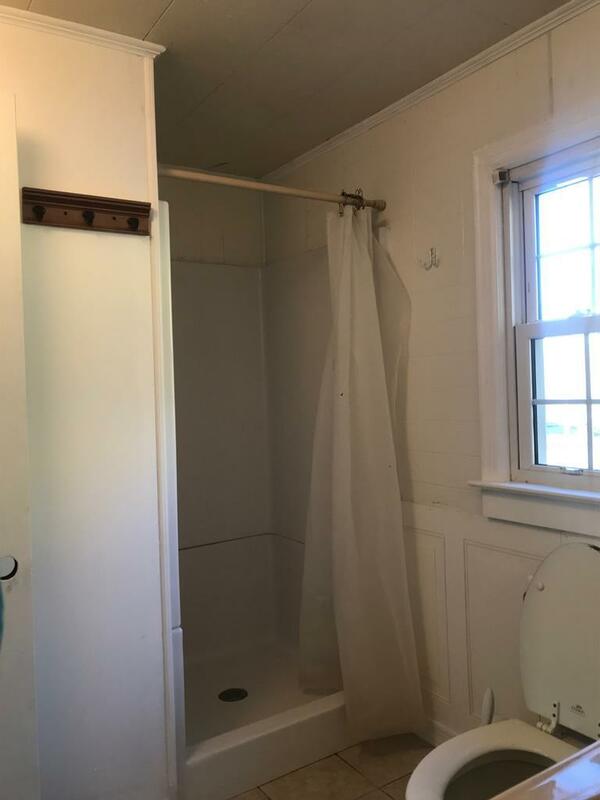 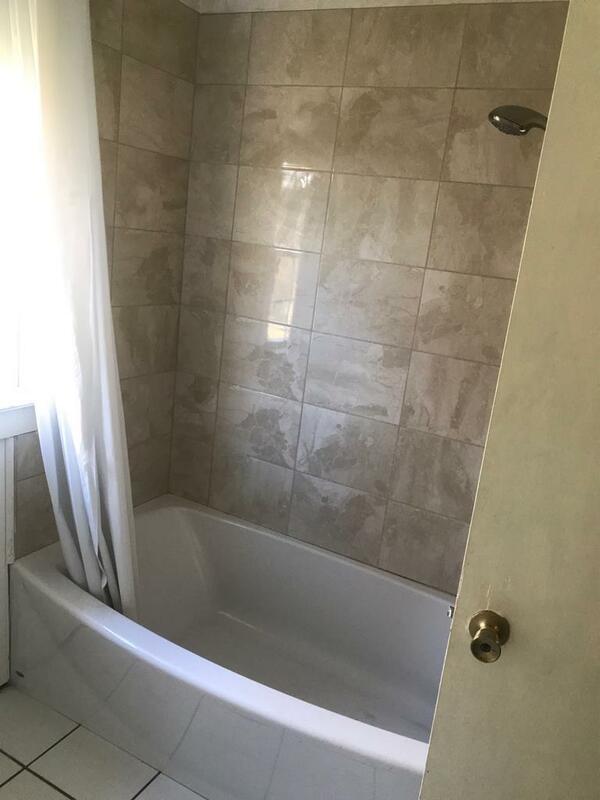 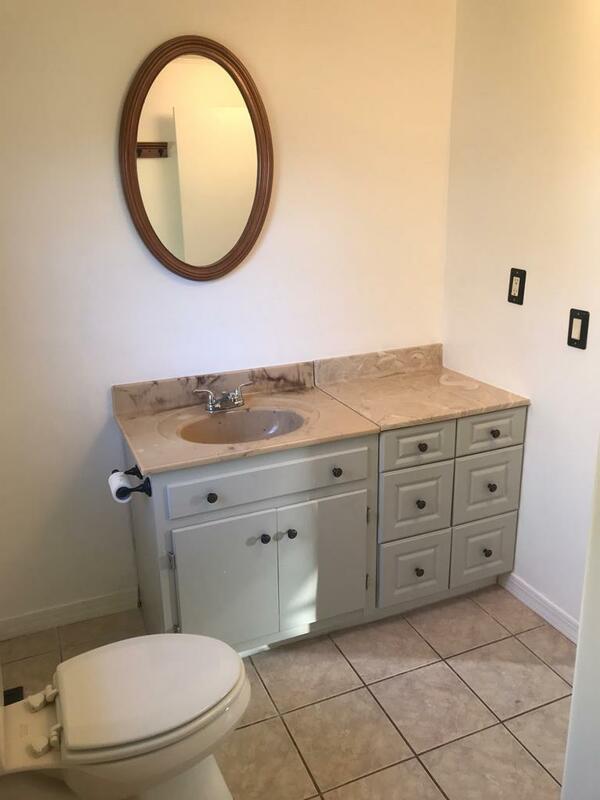 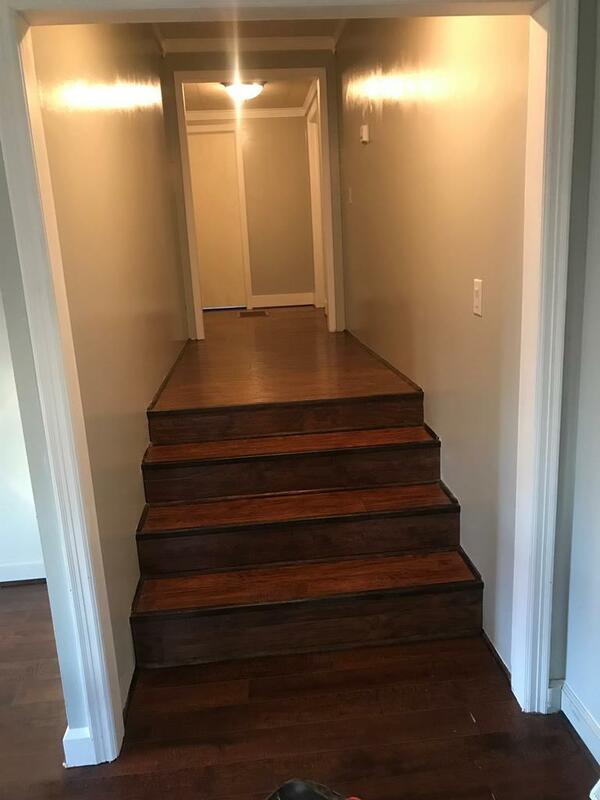 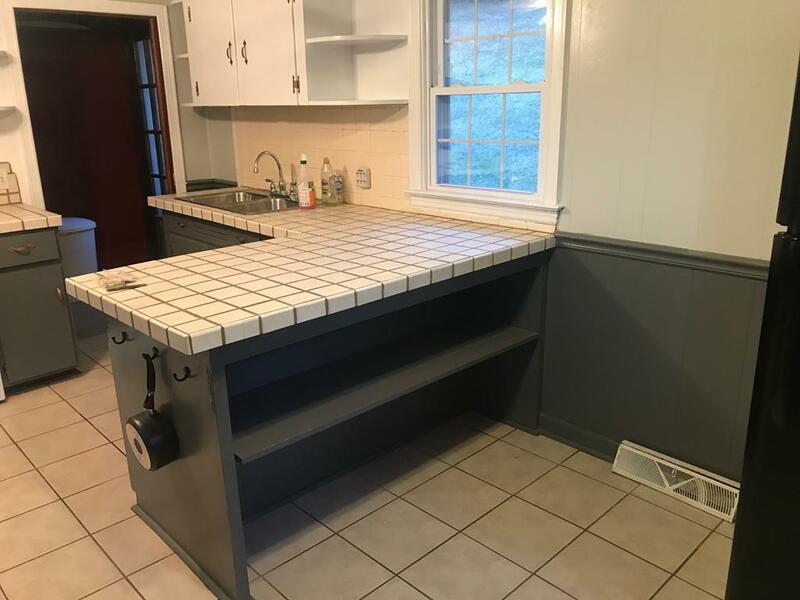 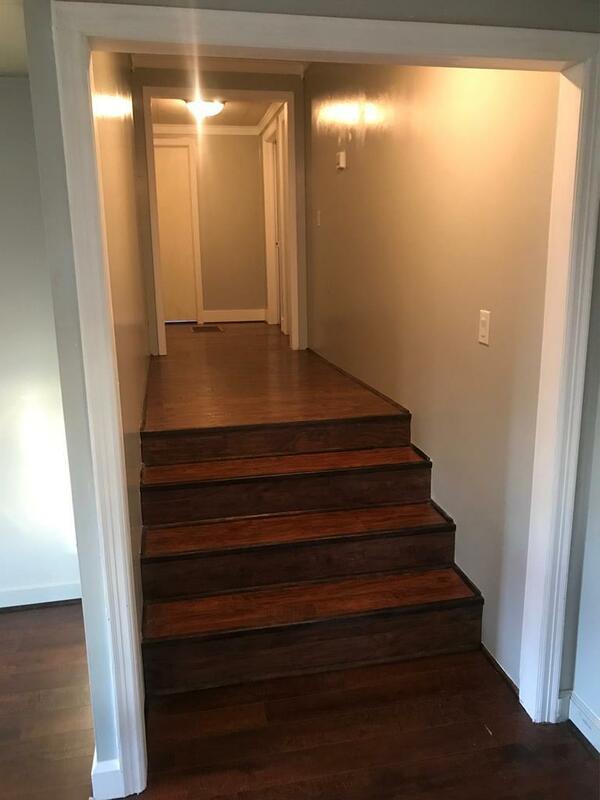 Up the hallway you'll find 3 bedrooms and a hall bath with a new tiled in shower/tub combo, and a new vanity top, with a new farmhouse style sink and faucet. 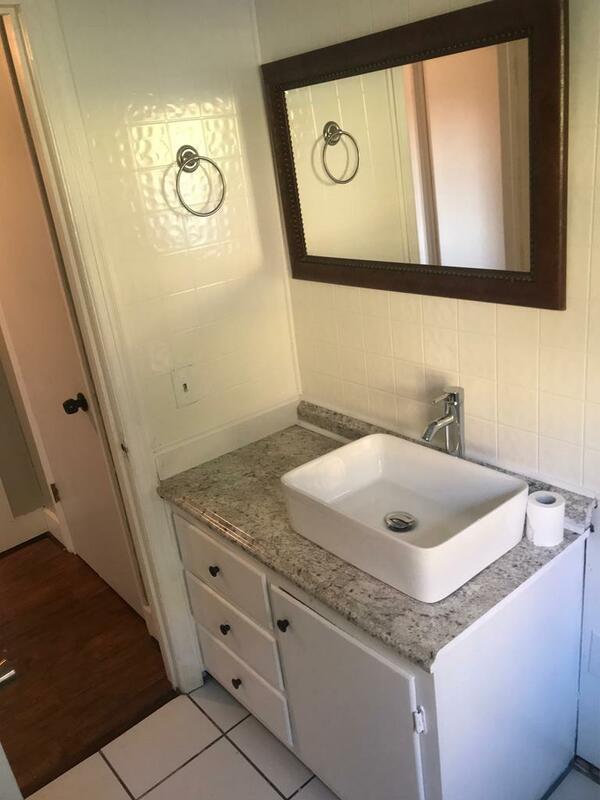 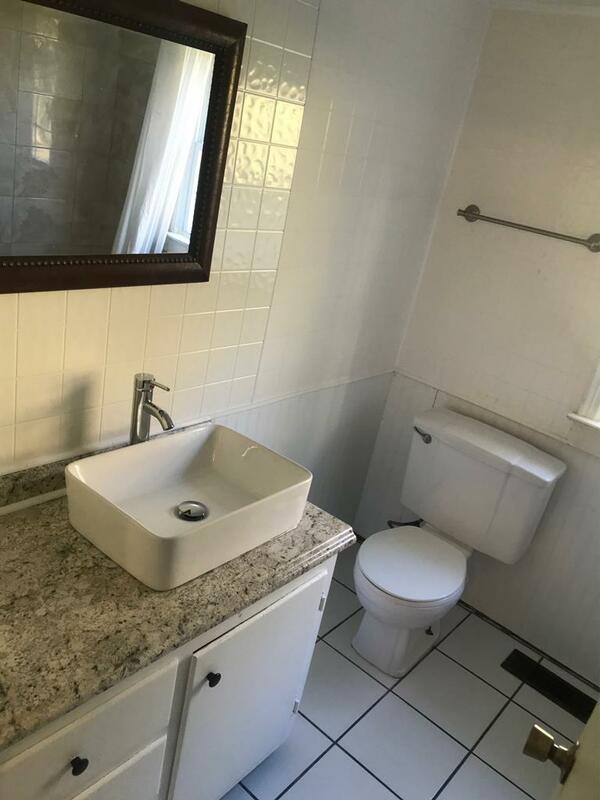 The master bath also has a brand new vanity, faucet, and new stand up shower. 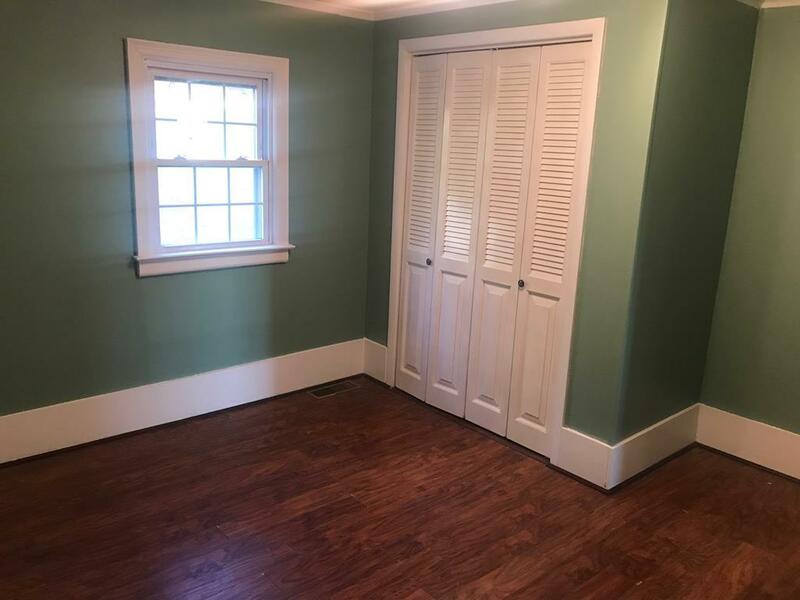 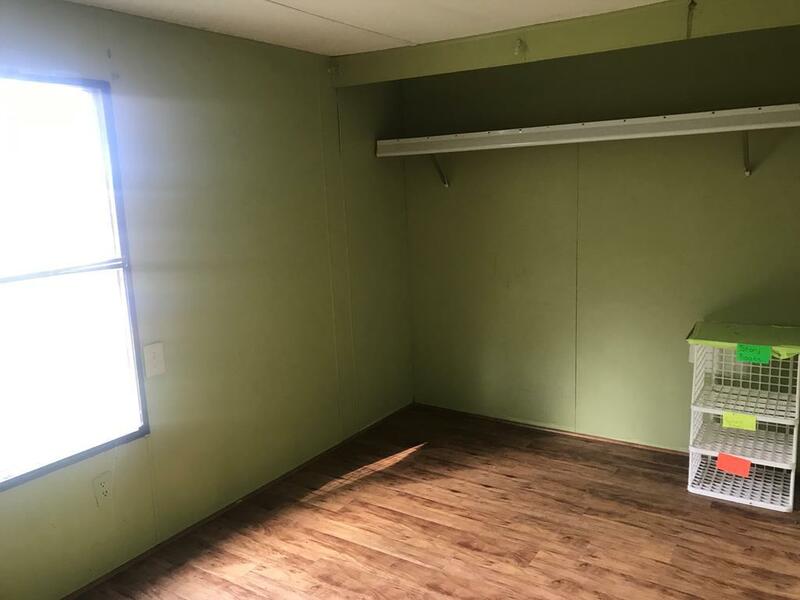 Master bedroom is large enough for a nursery/sitting area with adjustable storage in the closet. 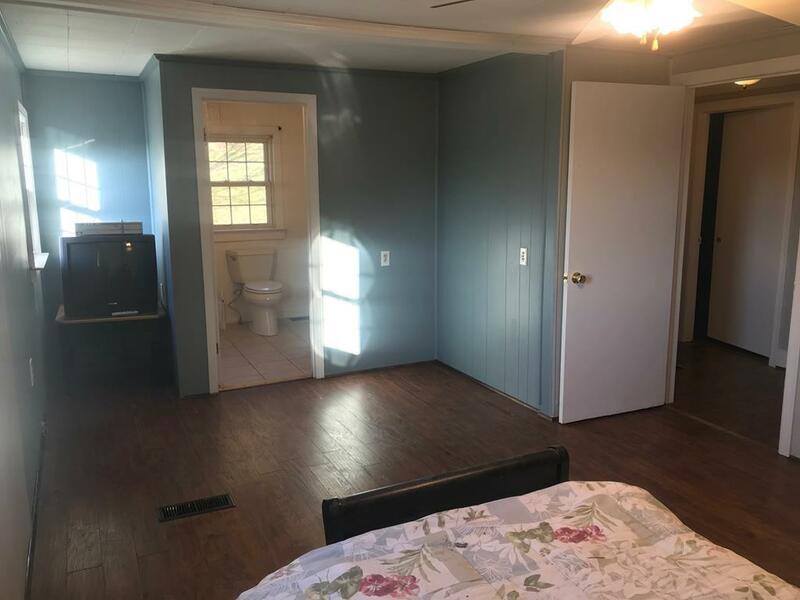 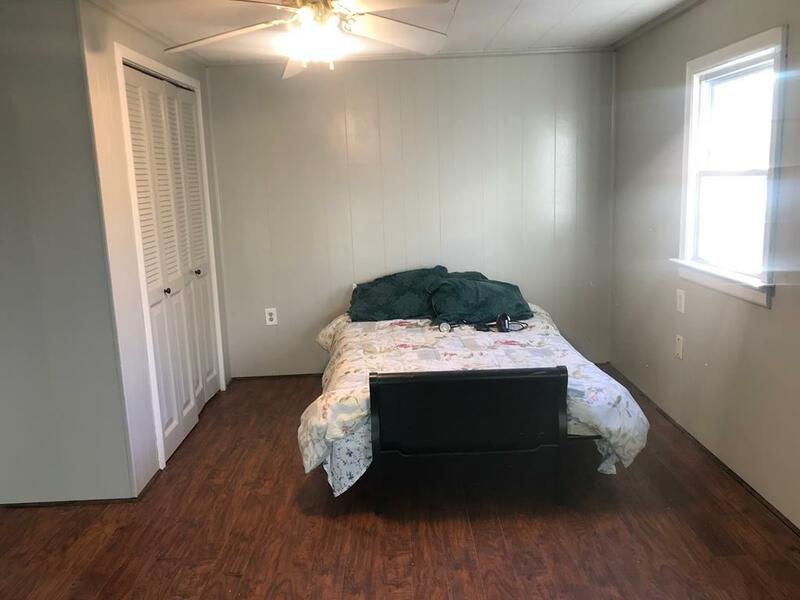 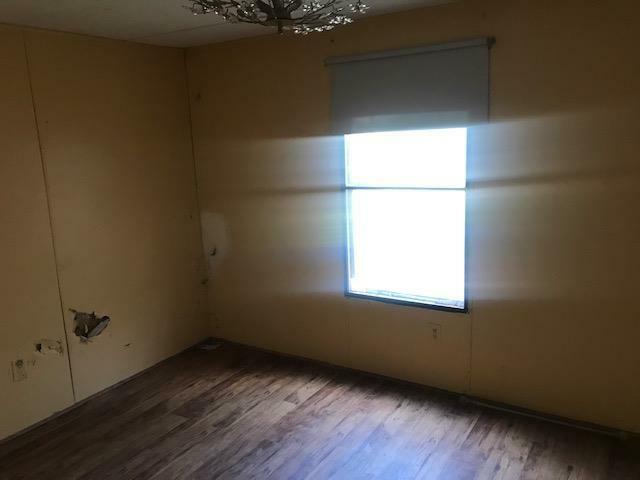 The other two bedrooms have large closets with some upgrades. 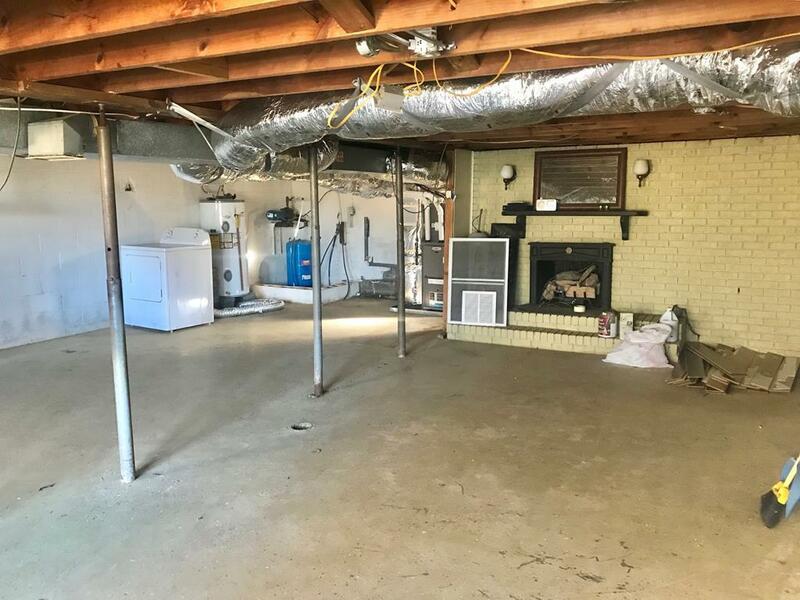 There is also a walk-in basement area that could be easily finished into another family/entertainment room or den. 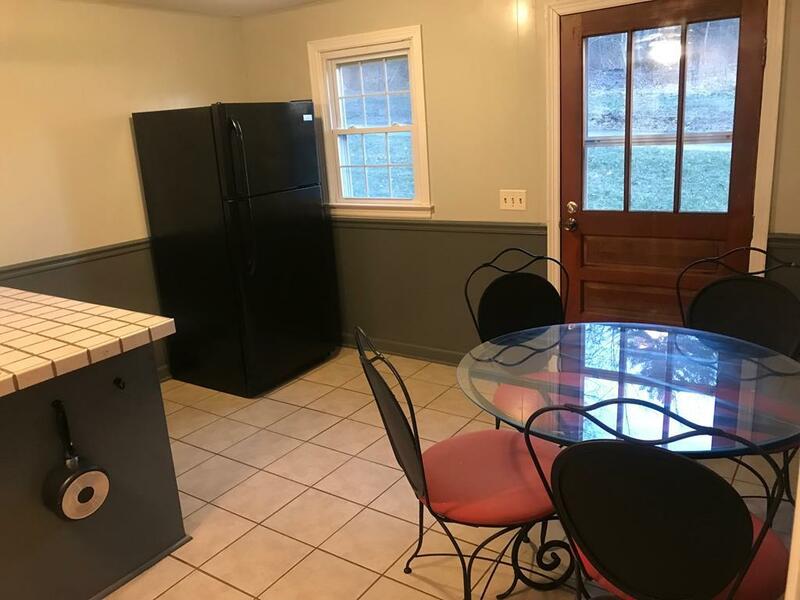 All new items installed Feb-Mar 2019. Singlewide on property to make a great rental or multifamily property.